- Gel Primer: 59ml/ 2fl.oz. 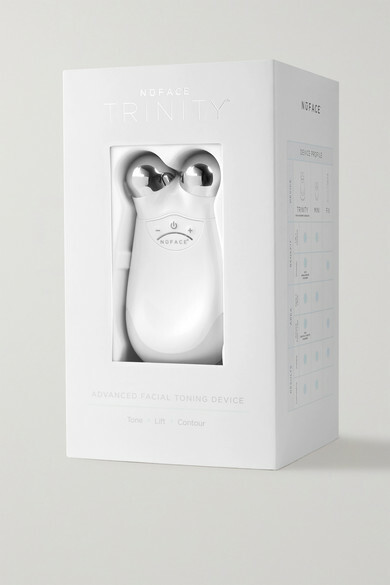 NuFACE's award-winning 'Trinity' facial toning device gives you more radiant, younger looking skin without the need for fillers or invasive surgery. Designed to stimulate the epidermis with gentle microcurrents, it tones and contours the face and neck, while gradually diminishing wrinkles.